Since earning her Masters of Science in Acupuncture from Bastyr University in 1998, Susie has been a dedicated clinician, teacher, and educator in the field of Acupuncture. She serves as Adjunct Faculty at Bastyr and has taught acupuncture to professionals nationally on topics including mental and emotional health, pain, women’s health and medical qi gong. 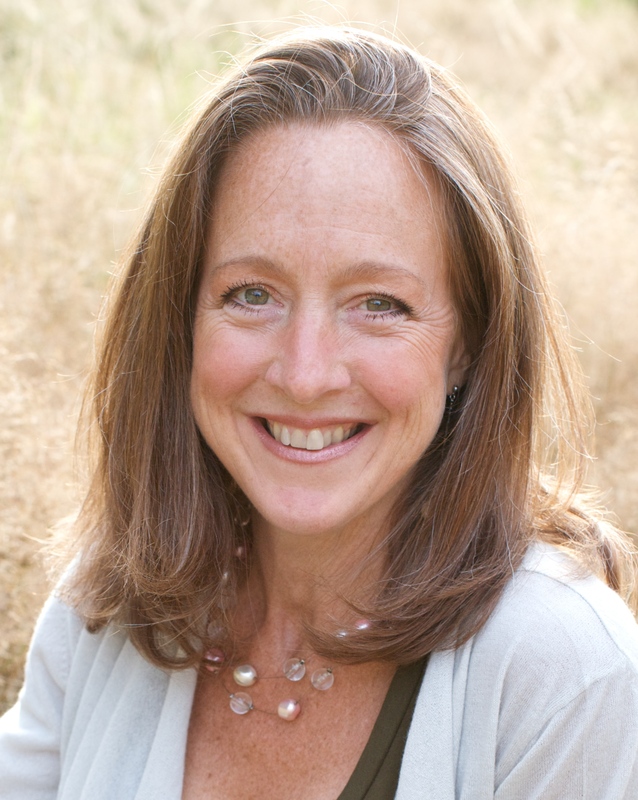 She has practiced acupuncture in Washington state since 1998, including founding Energetic Medicine PLLC, where she has enjoyed treating numerous individuals and families with a variety of acute and chronic health concerns. Since 2000, Susie has studied with Tran Viet Dzung, MD, from whom she has gained valuable knowledge fusing the ancient medical texts with the understanding of scientific advances in modern medicine; her thousands of hours of continued training with him in several countries have spanned numerous specialties including psychology, neurology, cardiology, gynecology, immunology, rheumatology, endocrinology, gastroenterology, nephrology, afflux pathologies, internal branches of the principle channels, divergent meridians, curious meridians, advanced diagnosis, and chronopuncture. She has organized and assisted Dr. Tran with his teachings throughout the country for over a decade, including founding Advanced Acupuncture Intensives offering DVDs and CEUs from intensive 5-day courses for professional acupuncturists and physicians in a remote NW setting.